The Angel's heavily beamed public bar offers a good local feel, with juke box, darts board and fruit machine. 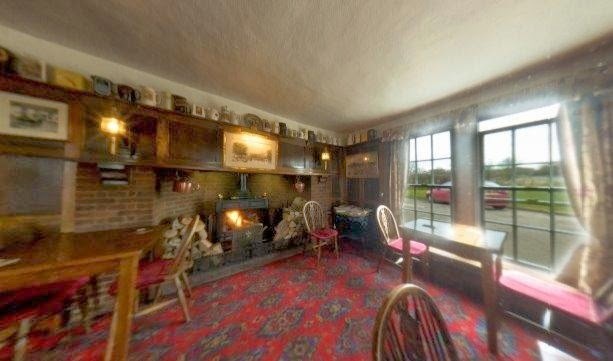 The whole atmosphere is brought together in the winter months by the large real log fire. The comfortable 1930's style lounge bar with oak panelling around the walls has several tables for dining at. 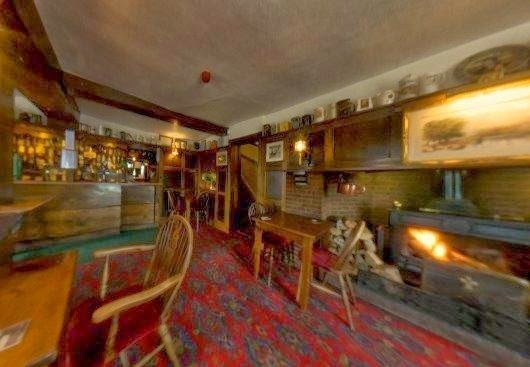 This cosy bar has a traditional feel with its panelled settle and roaring wood burner through the winter months. 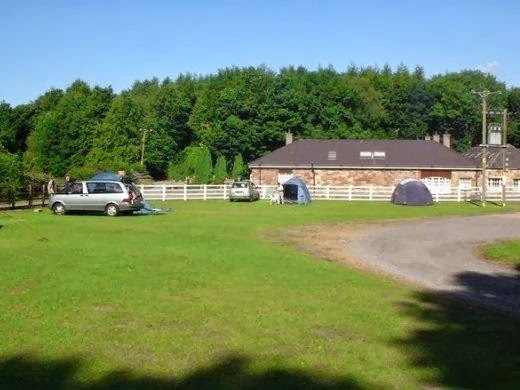 We're a family run, family orientated camping and caravan park in North Yorkshire situated at the gateway to the North York Moors, approximately 30 minutes from idyllic coastal towns including Whitby and Robin Hoods Bay. 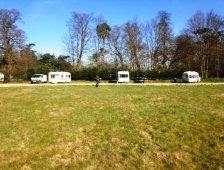 We have a separate Touring Field for tents, caravans & motor homes with hard standing and grass pitches. There is also a separate area with views stretching out over the Yorkshire countryside home to a number of Static Caravans for Hire & Sale. Our site is nestled behind the Black Bull Inn approximately one mile south of Pickering on the A169. You can take the Coastliner Bus and 'Moorsbus' to Pickering, North Yorkshire Moors Railway, the Yorkshire coast and North York Moors - perfect for those who want to leave their car on-site. 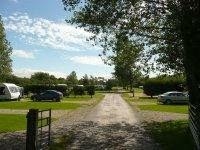 This is a dog friendly caravan park but please use the designated dog walk and keep your pets on a lead. 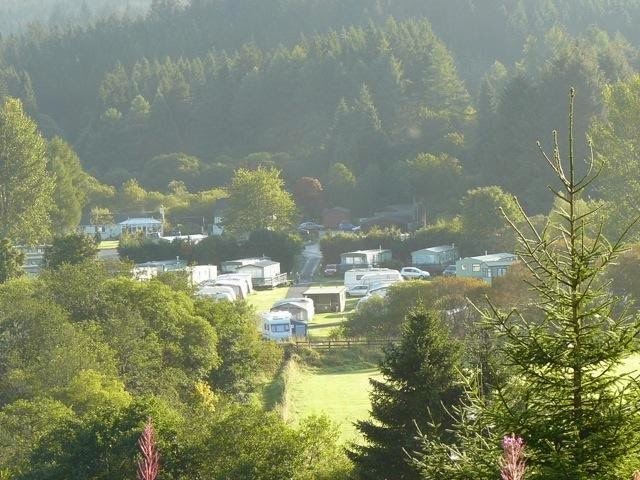 Located in a designated area of the park are a number of static caravan for hire. 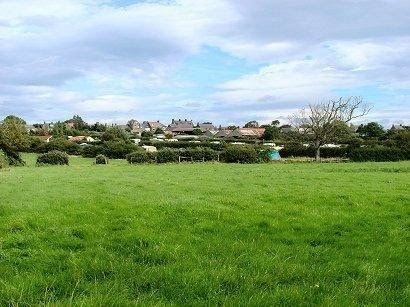 This area of the site is very popular with residents and guest alike, due to the peaceful atmosphere and beautiful views stretching out over the North Yorkshire countryside. 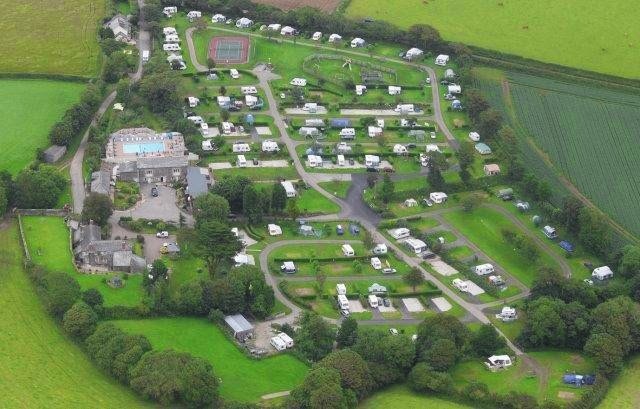 Our 12 acre family run camping park in Cornwall is within easy reach of several beaches and only a short drive from St. Austell. 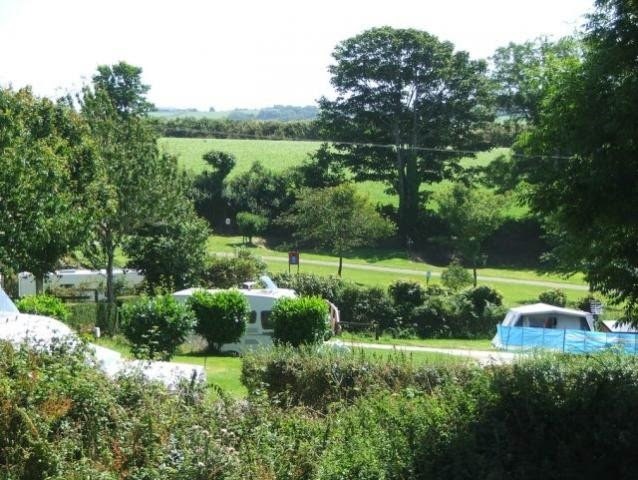 Our aim is to provide the ideal holiday park to relax, explore and for camping in Cornwall. 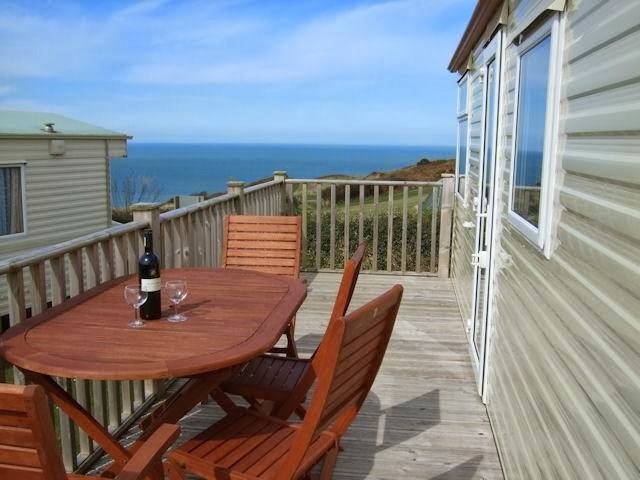 With both coastal and countryside views, Tregarton Park is ideally situated for camping in Cornwall and visiting big attractions such as the Lost Gardens of Heligan, Eden Project and the Flambard Experience, as well as the quaint harbour village of Mevagissey. In the ancient village of Mevagissey you can, if you wish, browse around the galleries and craft shops, giving you an insight into the history of the area. To help plan your days visit our links page. Whether you are a family looking for an annual summer holiday camping in Cornwall, a couple without children or a young family with pre-schoolers, we have something for everyone. In our opinion Tregarton Park is most suited to younger children, the adventure playground has been designed with this age group in mind. Why not take advantage of our out of season breaks giving you a great holiday at an excellent price. 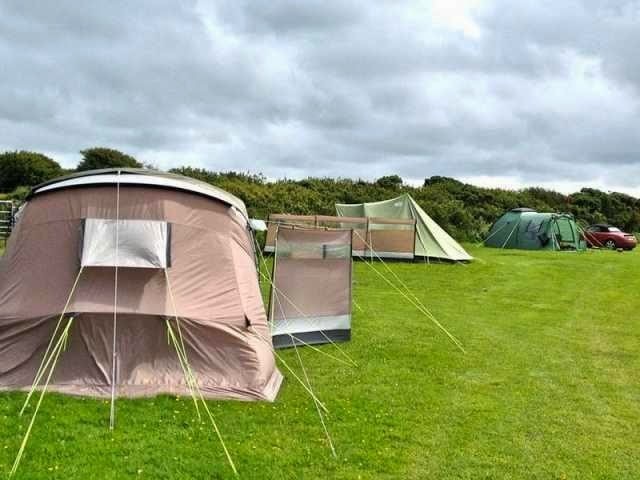 Lower Penderleath Campsite, is located at Lower Penderleath Farm, Towednack, St.Ives, Cornwall. The site is 3 miles from St.Ives and 5 miles from Penzance, The site is for Tents and Bivouac only. 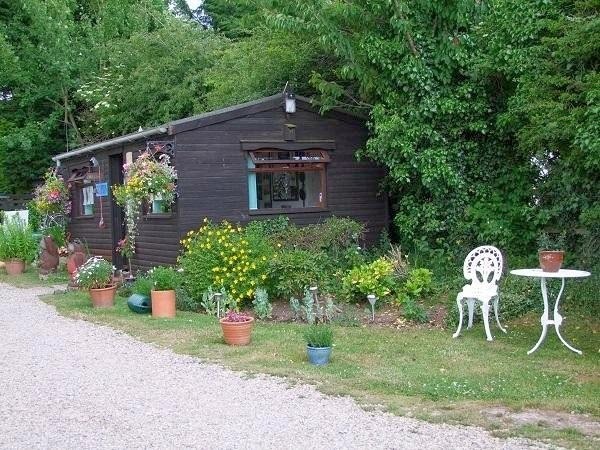 The Campsite has all modern conveniences with plumbed in toilets and showers. There is an outdoor washing up area for pots, pans and utensils, with hot and cold running water (the water on site has" pure mineral water" status). Small camp fires or BBQ's are allowed, certain rules apply and help can be given Campers must bring their own wood / coals/gas, (these can be purchased locally at Petrol stations/supermarkets. 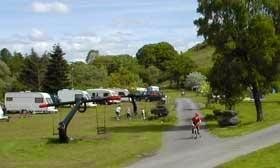 The Woodlands is a well established, family run caravan park set amidst some of the most beautiful scenery Mid Wales has to offer. It is situated in Devils Bridge, a small village nestling at the top of the Rheidol Valley, 12 miles inland from the coastal town of Aberystwyth. It is an ideal base for touring Mid Wales, walking, cycling, mountain biking, birdwatching, fishing or just relaxing and taking in the fresh air. 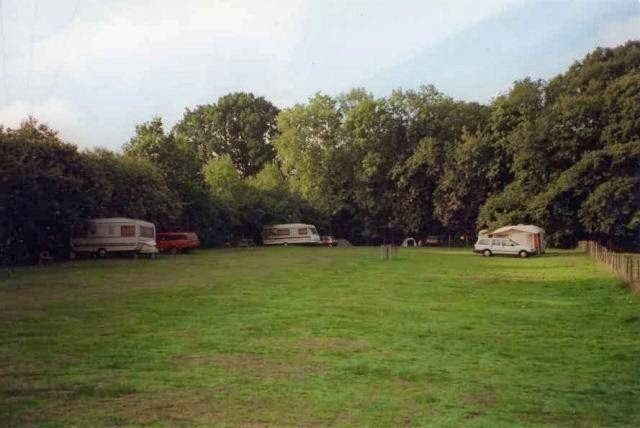 The Touring Park is quiet and picturesque, and is away from the static caravans. It has both level hard ground and grassy pitches. Electric hook ups and TV aerial points are available if required. Caravans and tents may be sited together if wished. A cycle shelter is situated in the field. There is a toilet block and shower block. It is advisable to reserve a pitch during the main season or a site with an electric hook up at any time of the season. 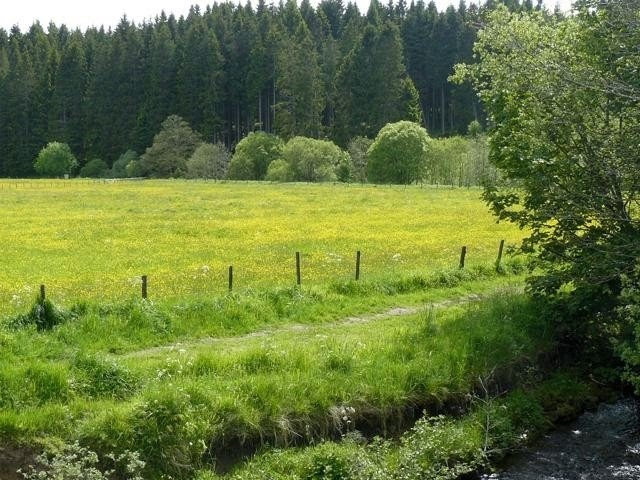 The 400acre farm offers pleasant walks and beautiful scenery. You can expect to see a Red Kite flying over the site. There is a laundrette and public telephone on site. The camp shop sells groceries, gifts and Calor gas and has an adjoining tearoom selling a good breakfast, snacks and homemade cakes. There is a climbing frame, slide, swings, seesaw, table tennis and lots of space to run around. 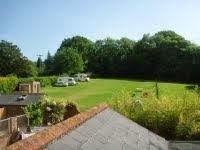 A small family run campsite which accepts tents, caravans and motor homes. 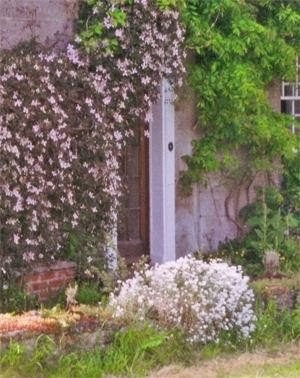 Situated on the beautiful Kent/Sussex border. There is plenty to do in the area. We are surrounded by National Trust properties. Castles and gardens galore. Pretty villages, lovely countryside and not too far from the sea. 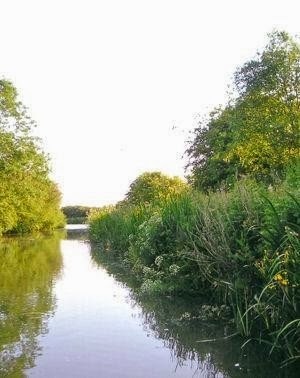 A foot path to Bewl Water runs beside the site where you can hire bikes and cycle or walk the 13 miles round the lake. Or just walk down and have a picnic. Bedgebury Forest is just along the road, also great for cycling or walking. Bike hire is also available there. The nearest towns are historic Royal Tunbridge Wells, Hastings or Tenterden. The site is surrounded by mature parkland trees and has recently been landscaped with Lime Tree avenues, swathes of daffodils. Dogs on leads are welcome. Plenty of wildlife. At dawn you will see the appearance of deer and monjack to pheasants and partridges. 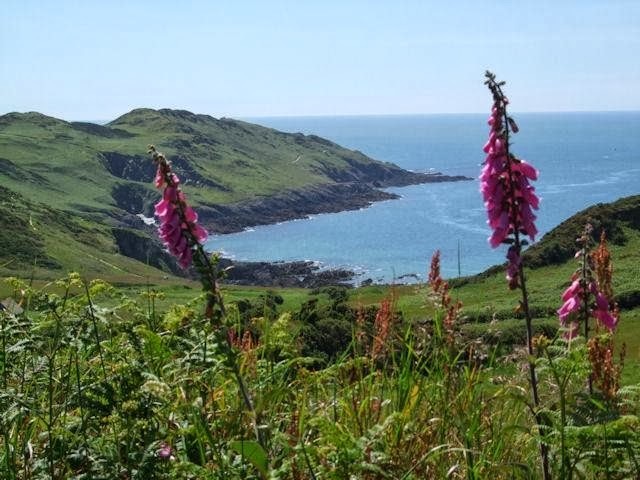 Our family run caravan and camping park, adjoining National Trust land, is only 500 yards from Rockham Beach and set in some of the most spectacular countryside in the South-West. North Morte Farm is a camping paradise. The stunning scenery will make your camping holiday one to remember. 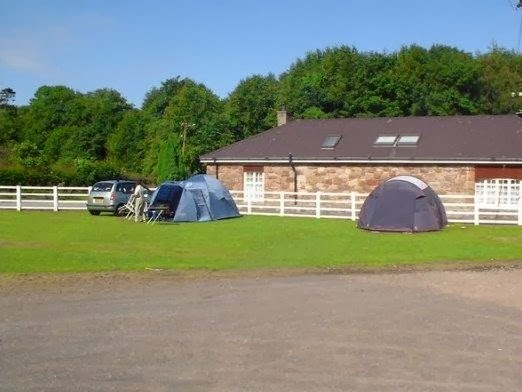 Campers choose their own pitches on arrival - we do not take advance bookings for campers. There are no electric hook ups for tents. This stretch of the Devon coastline contains wonderful beaches - some are quite small with their rock pools and cliffs, nearby Woolacombe has over 2 miles of golden sand and is a popular surfing beach. 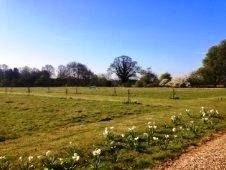 The farm house is situated on Wernham Farm which has been run by the same family for the last 21 years. Set in an idyllic location on the Marlborough Downs Wernham Farm house is an ideal place just to "get away" from it all and relax for as long as you want. An ancient wansdyke runs through the farm and the surrounding countryside offering many places to walk, you could also visit some historic landmarks such as Averbury, Stonehenge, and obviously being so close to Marlborough the picturesque High Street.